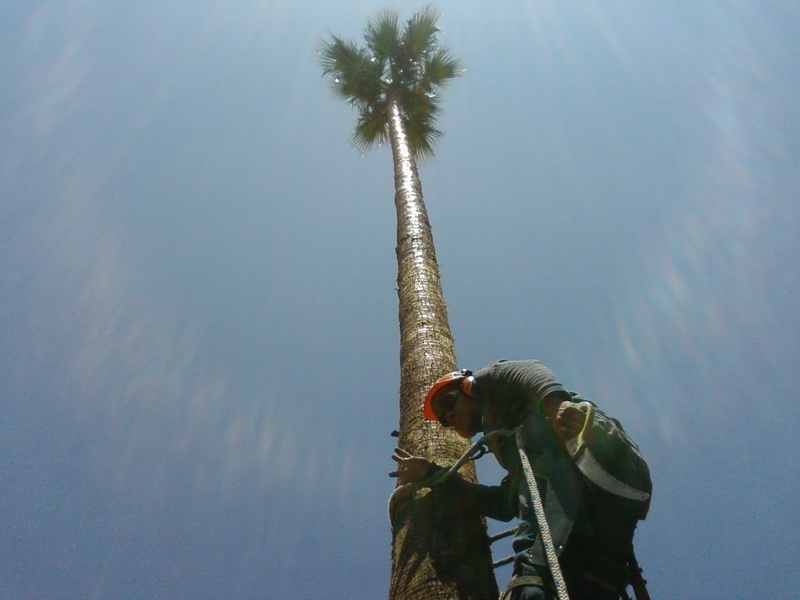 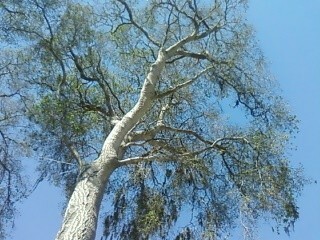 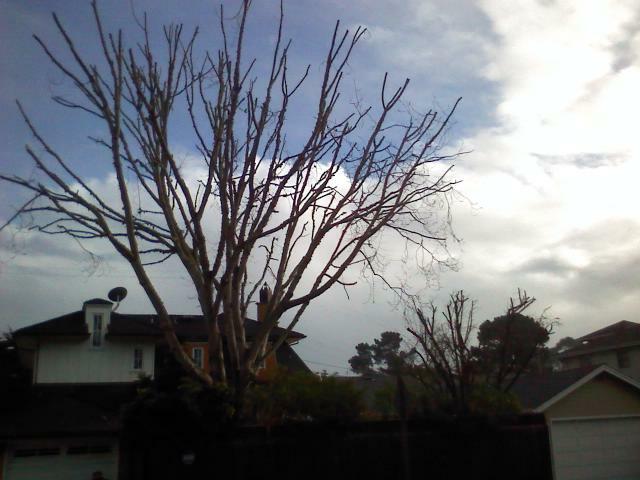 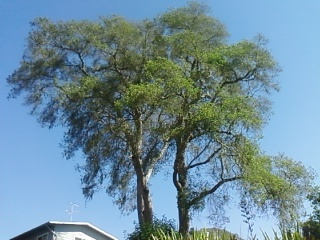 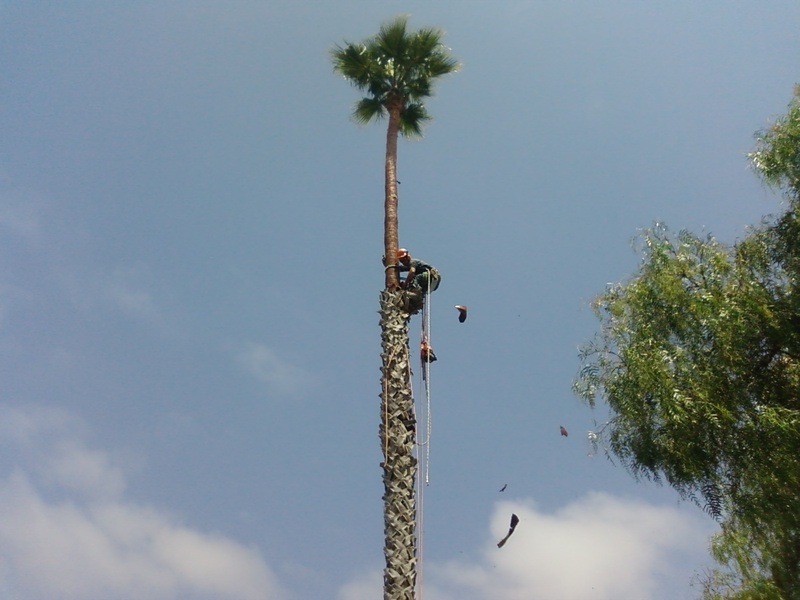 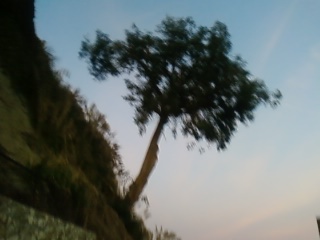 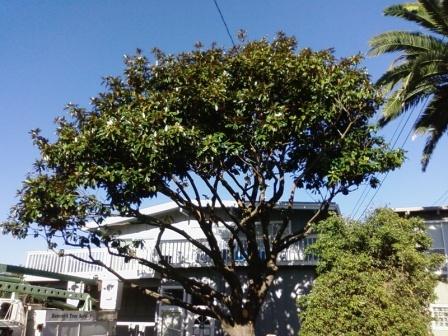 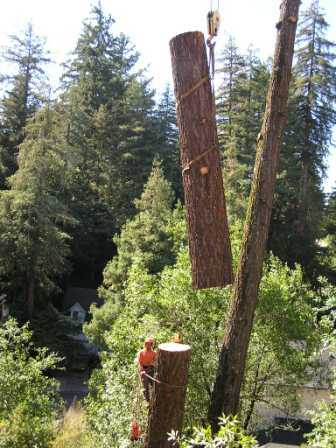 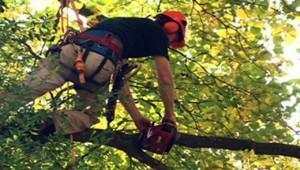 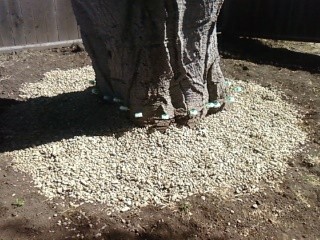 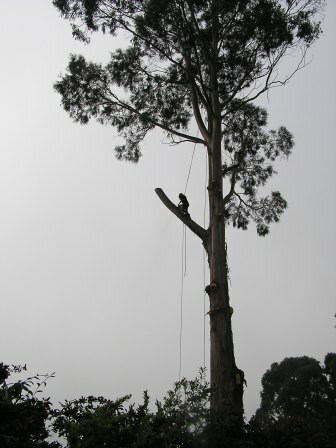 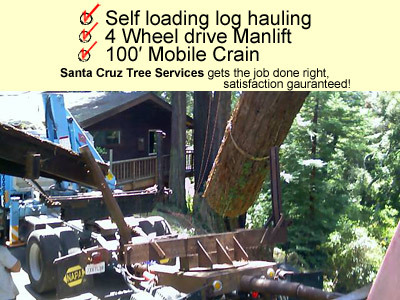 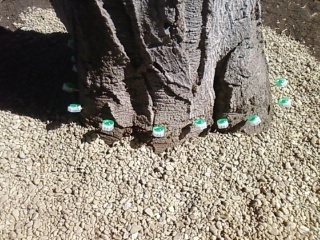 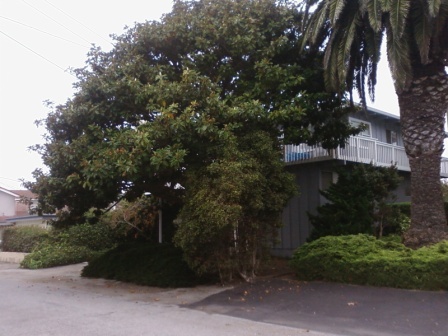 Santa Cruz tree service isfully equipped and insured to handle all type’s of tree care jobs large and small . 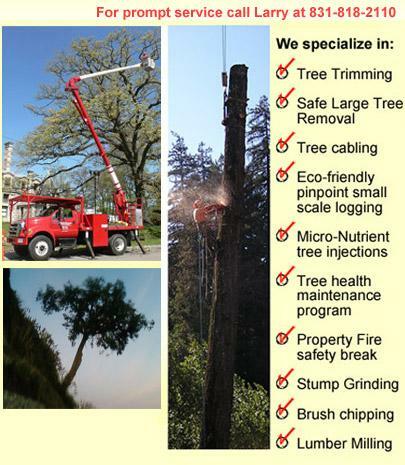 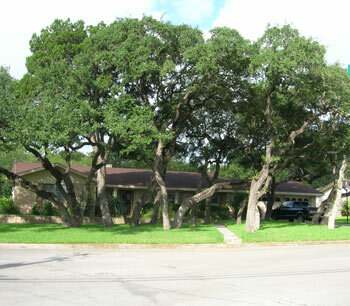 If you need expert Tree Trimming by a licensed Arborist , Safe large Tree Removals or small scale Logging you can count on us. 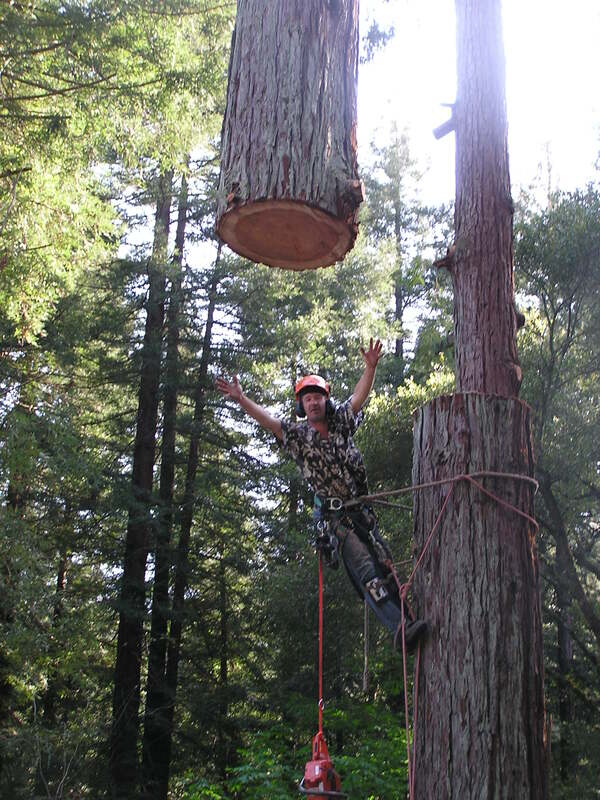 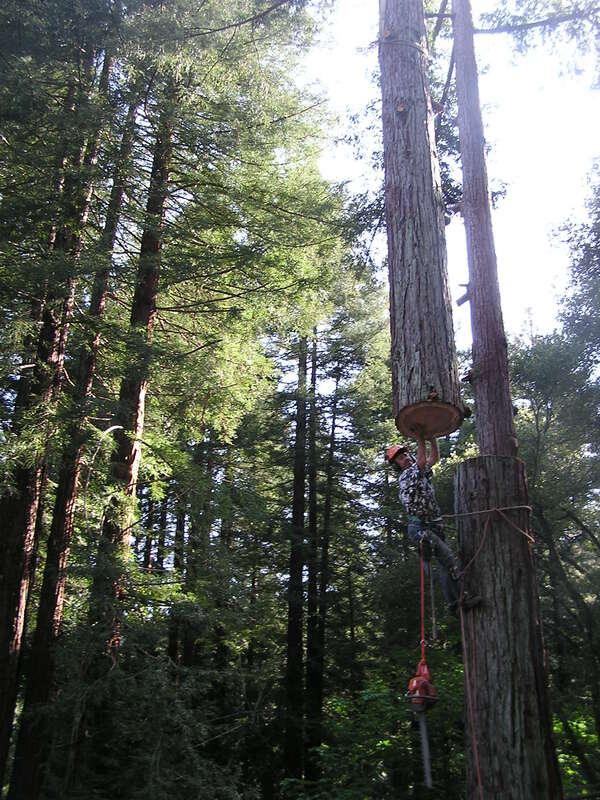 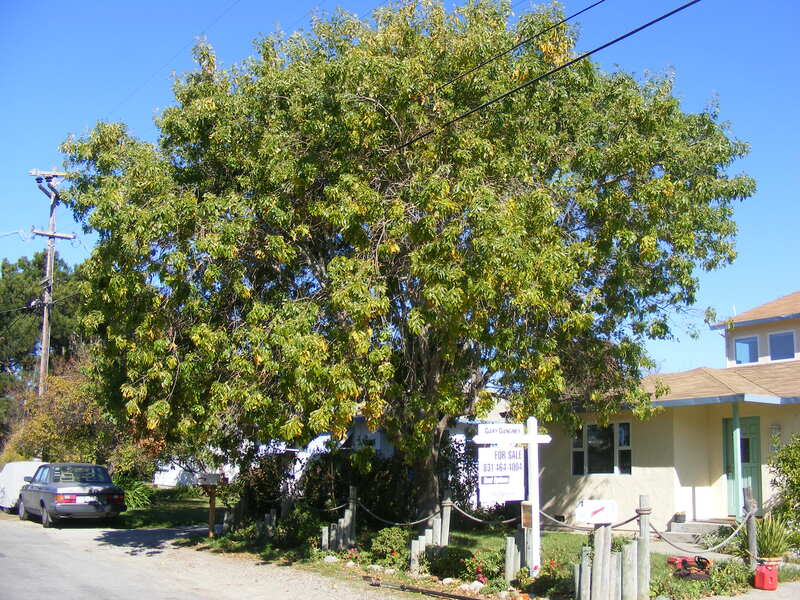 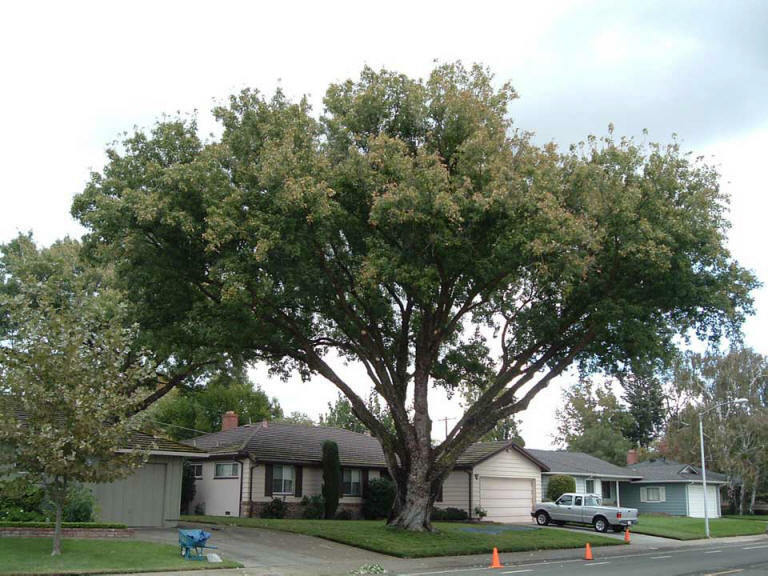 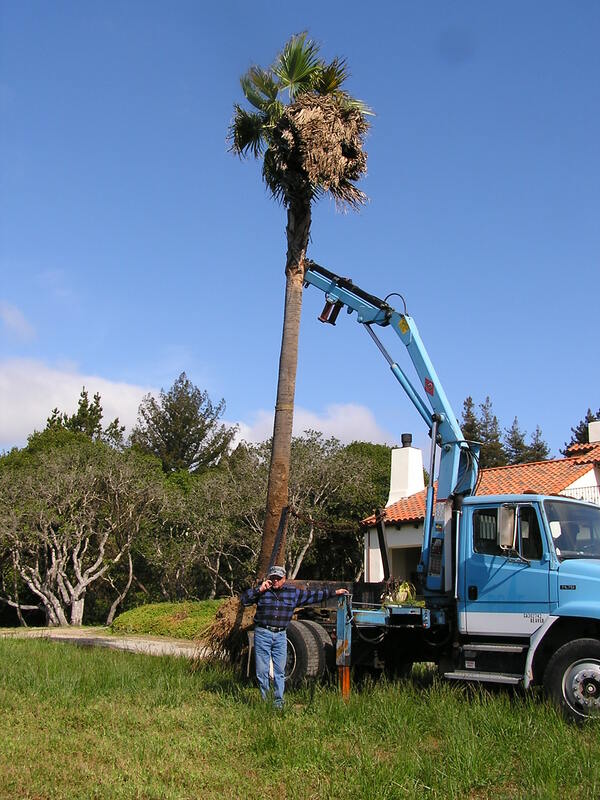 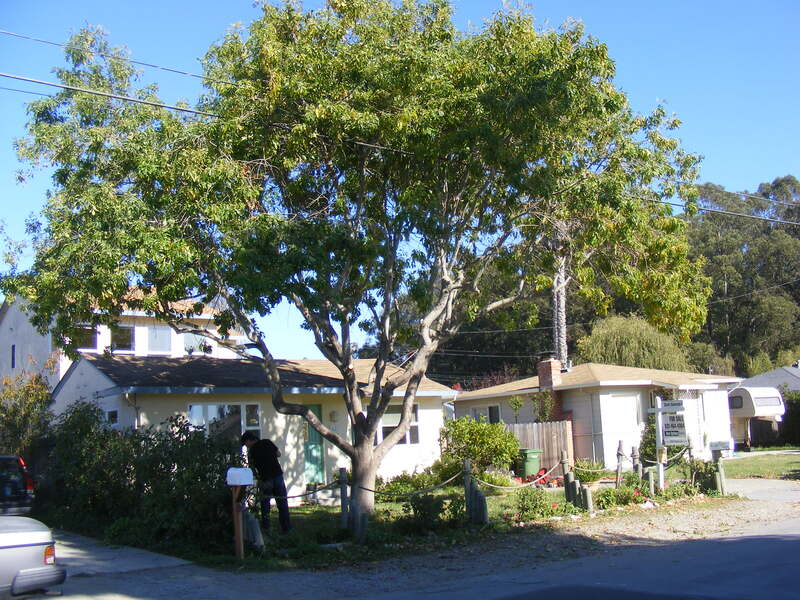 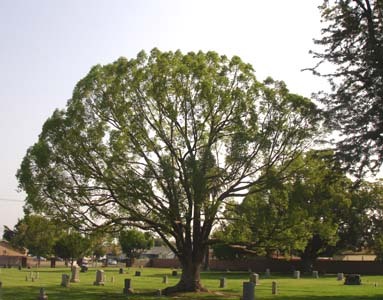 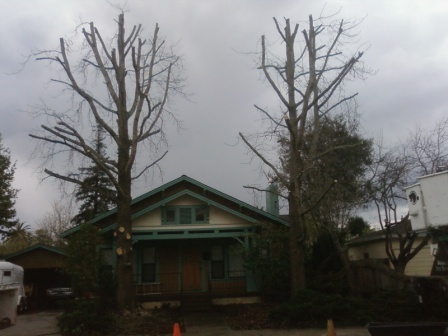 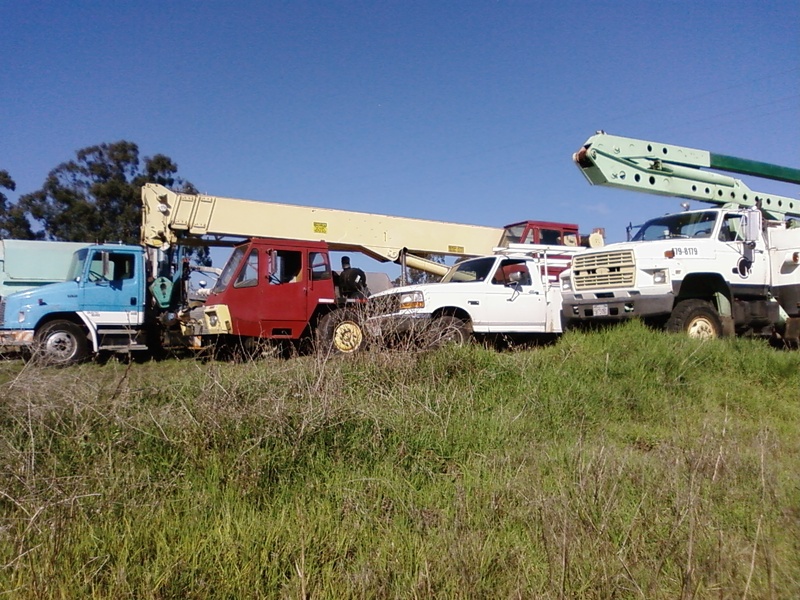 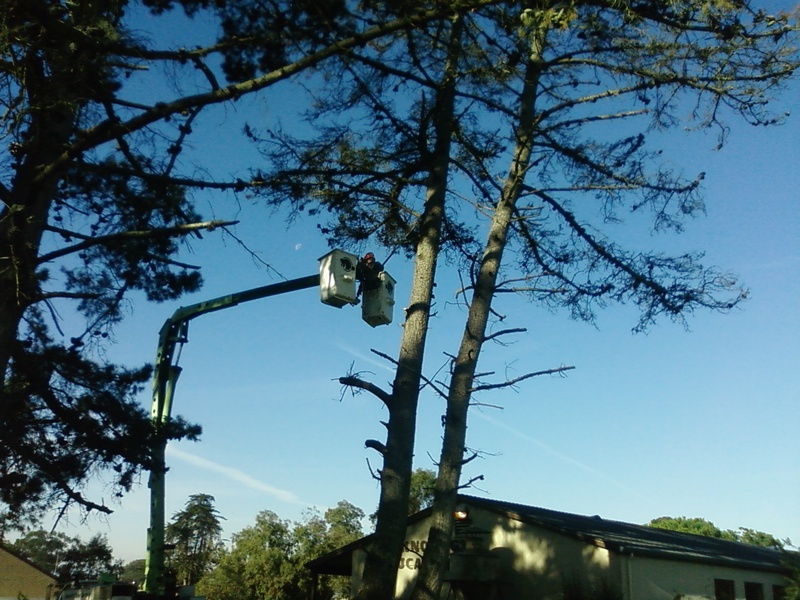 With over 30 years of county wide tree service in the Santa Cruz area we have the experience and equipment to give you professional tree care no matter what your needs are. 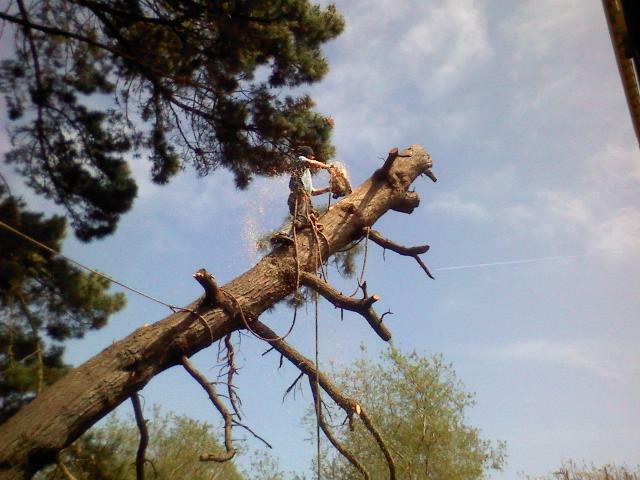 Insurance work welcomed . 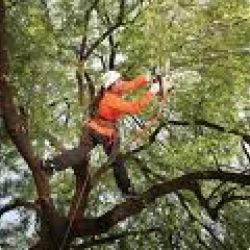 Call now to set a appointment with a licensed arborist to come to your property to asses the health and safety of your trees and give you a Free cost quote for the work you would like done.